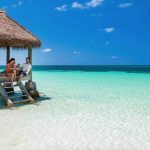 Blog 12 Days of Christmas Sale Starts Today for Sandals Resorts! 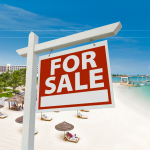 12 Days of Christmas Sale Starts Today for Sandals Resorts! 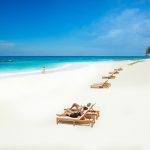 Just announced, Sandals Resorts is starting a new 12 day sale to close out 2016. 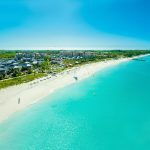 This sale won’t have promo codes this time, and you’ll have to book direct on their website to get the offer. In addition to making a booking you’ll also have to register your booking to actually receive the free gift for the 12 day promotion. 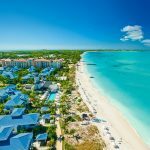 According to Sandals, the offer applies when you book a vacation at any Sandals Resorts for travel through December 26, 2018. 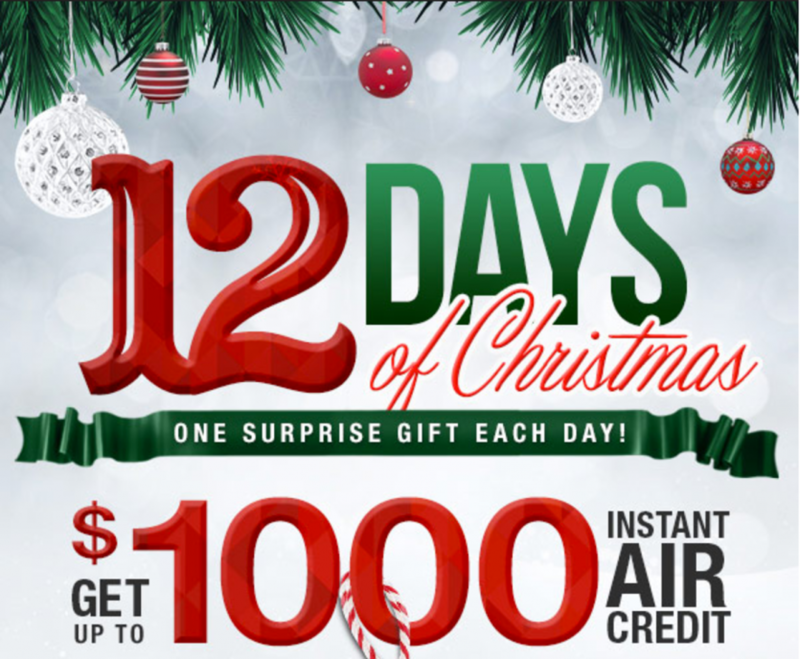 In addition to the free gift you can also qualify for a $1000 air credit depending on the resort you’re booking. This holiday season, Sandals is giving away a special surprise gift each day for 12 days! Book your Sandals vacation for six nights or longer during our 12 Days of Christmas sale and unwrap your gift when you arrive on resort.